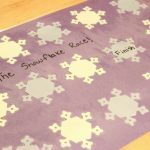 This penguin-themed sight word game is an engaging way to practice word recognition this winter. 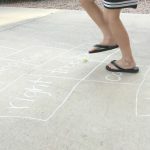 Playing games with sight words is so much more fun than simply working through flashcards. 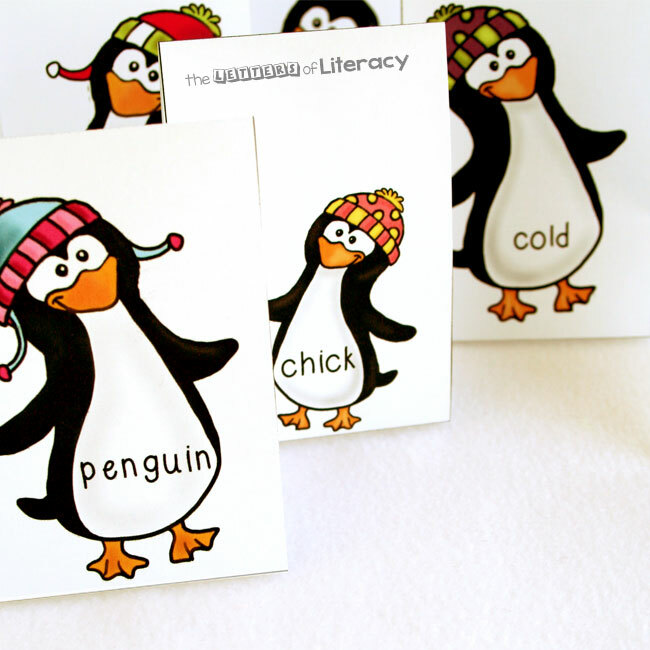 The words on these cards are ones you’ll likely find in an emergent reader about penguins and other winter animals. Penguins are a lot of fun to learn about. For instance, did you know that Emperor Penguins huddle together to stay warm in the icy Antarctic winters? You might like to show your kids some of this fascinating penguin video from PBS. 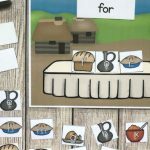 The voice-over in the video is a bit advanced, but easy enough to talk over and explain in simpler language. That penguin huddle is so mesmerizing! 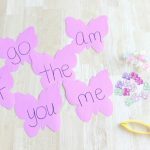 I decided to appeal to children’s imagination and make a sight word game based on it. The idea is that as you read the words you place the cards in a huddle. Words you can’t read get left out in the cold. Print out the cards, and cut on the solid lines. For home use, regular paper is fine. 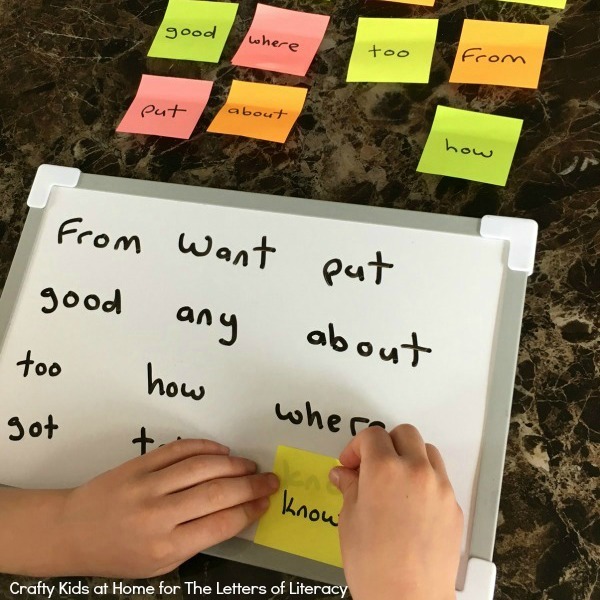 For the classroom, you may want to print on card stock or laminate them. Next, fold each card on the dotted lines, including the top and bottom. This extra tab gives the cards a little more stability. To play, set the cards up in a line. Then, one by one, the child should pick up a card and read the word on the penguin’s belly. If he can read it successfully, he waddles the card to the middle of the work area. If he can’t read it, he has it waddle around to the back of the line. With practice, all the penguins will soon be together in a huddle, “keeping warm” in the center of the work area. 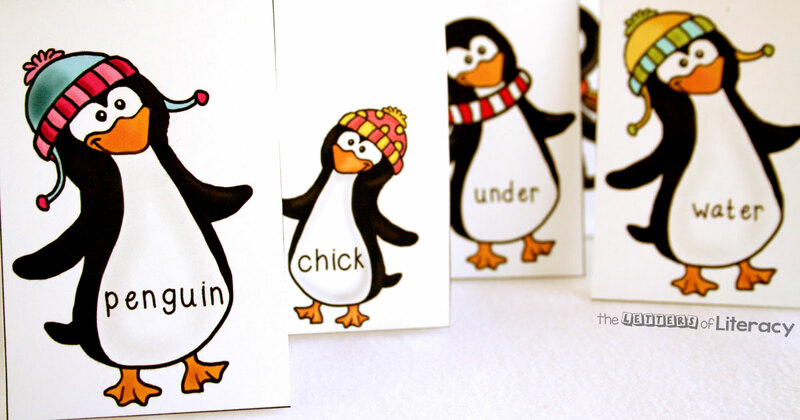 The child can then rotate the cards and read them again – just like real penguins rotate from the center to the outside of their huddle. 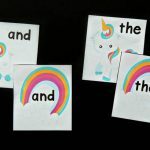 This set includes 16 sight words that are a mixture of “penguin words” and words from the Dolch list for early readers. The words included are: penguin, cold, black, white, under, water, fish, chick, big, little, jump, yellow, up, run, go, play. 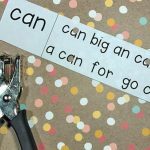 Ready for some sight word fun? 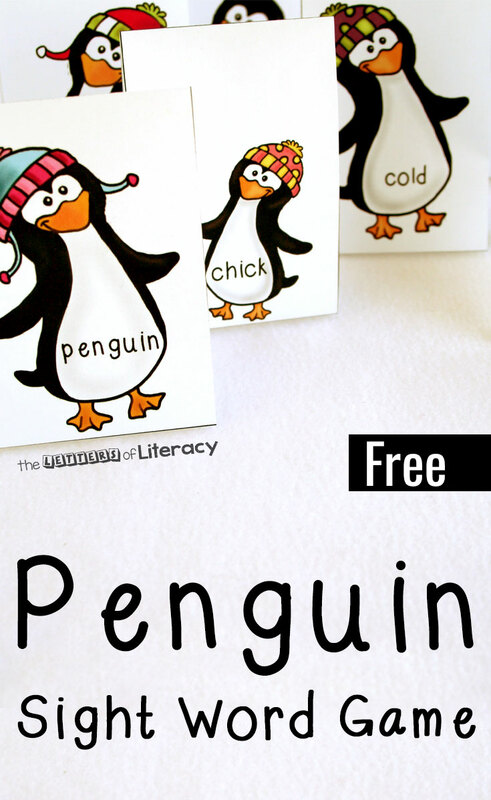 Grab your copy of the penguin sight sight word game by clicking the blue button below. 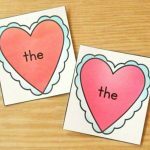 Looking for more great sight word games? 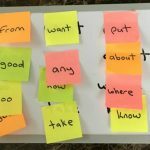 Try this sticky note sight word match!